← The Star Inn – 15th Best Pub in Wales! 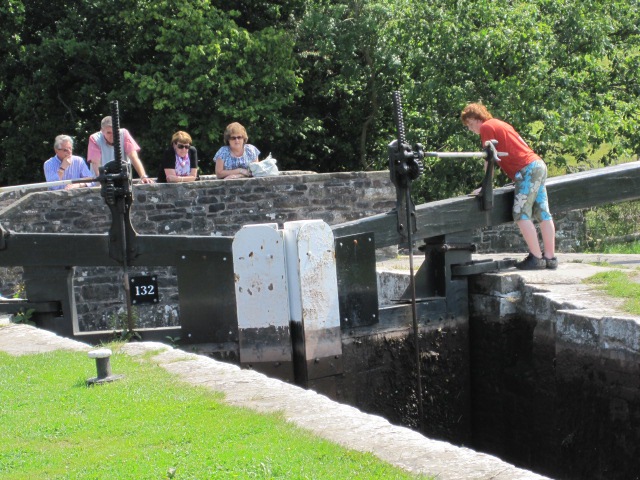 VOLUNTEER lock keepers are needed to work on the Monmouthshire and Brecon Canal this summer. Up to six people are needed to work on the canal, near Llangynidr. Glandwr Cymru. The Canal and River Trust in Wales is looking for people who enjoy spending time outdoors and meeting people in their local community. Read all the details on our local information network. This entry was posted in General interest and tagged llangynidr, lock keepers, mon & Brec canal. Bookmark the permalink.